The coupon landscape is changing and changing quickly. 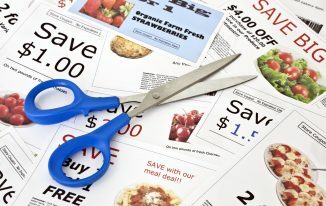 Traditional paper coupons and even online printable coupons are disappearing at an alarming rate. Consider that one year ago the online printable coupon website coupons.com had over 400 coupons available to print and today they have only 240. So, what happened? 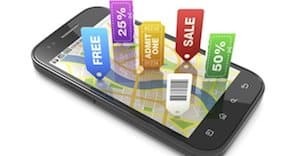 It’s simple really, coupon distributors, such as coupons.com, have developed mobile apps that have effectively digitized the act of couponing. Why? Because recent studies have shown that the fasting growing coupon using demographic is the millennial generation. When you also factor in that nearly 97% of millennials own a smartphone (millennials actually account for 63% of all smartphone purchases) then it is easy to see why this shift in coupon dissemination has occurred. 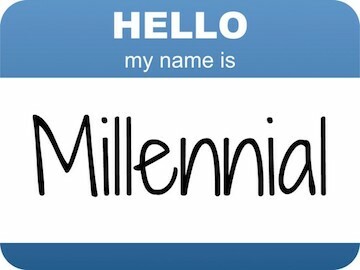 The term ‘millennials’ refers to the generation demographic that was born during the time periods between 1980 and 2000. They are generally characterized as very tech savvy and are proficient with communications, digital and media technologies. They also grew up during the Great Recession (2007-2012) so they are more likely to be cautious about how they spend their money and be more price sensitive. Many report using google and Amazon as avenues to search for lower prices while they are shopping. Millennials are more likely to have attended and graduated college when compared to previous generations but, despite this, they often find themselves stuck in low paying jobs or industries. For many this has become a significant motivation for them to seek out ways in which technology can save them money. 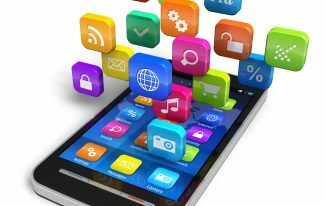 The change to mobile coupons makes perfect sense as it gives millennials instant access to savings (and thus gratification), can be personalized to each user and are shareable on social media. They are also easy to use and are found exactly where the millennials are – online! All of these factors feed directly into the mindset of millennials who often times find themselves searching high and low for money saving deals. For many millennials the use of coupons means one thing – they are winning. Unlike sales and clearance pricing which benefit everyone equally the use of coupons is limited to those who find the coupon only. This ‘winning’ mentality is another major reason why millennials spend hours each week searching for coupon related deals to take advantage of. According to recent studies millennials prefer to buy ‘experiences’ rather than ‘things’. With this in mind it is not unreasonable to predict that more and more service providers are going to expand their coupon/discount offerings in order to attract customers. 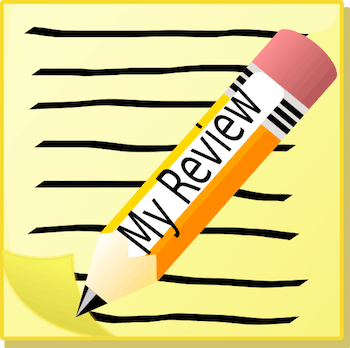 Millennials are also much more likely to post reviews online or respond to customer service surveys. This means they have a voice and are not afraid to use it. This also means they can be a benefit (or detriment) to companies that rely on word of mouth to promote their product or service. Treat a millennial poorly or offer sub-par service and it is very likely that they will spread the word, and fast. Conversely, provide them a great experience and they will pay you back in the same fashion. Studies also show that 70% of millennials are currently signed up for and actively use customer loyalty programs as a way to save money and get access to special promotions. This may be a major reason why nearly every major retailer now has some form of loyalty program available and many more are in the works. Millennials are not the only ones benefiting from the increase usage of mobile or digital coupons. In 2016 it was estimated that there were 130 million digital coupon users in the United States alone and that number was projected to grow by 5% for 2017. Many retailers have been quick to respond to this massive opportunity and have developed their own proprietary coupon software/apps to tap into this pool of customers and at the same time create store/brand loyalty. 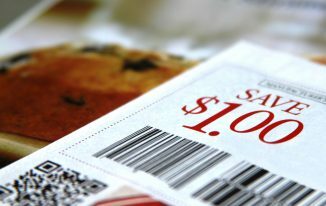 Retailers have also learned that the use of digital coupons are cheaper than the traditional paper ones and allow them greater control over problems that have plagued coupons in the past such as print limits, time sensitivity and coupon fraud. Digital coupons also present much less risk for companies as they only pay for digital coupons that are actually redeemed and not for thousands of paper coupons that may or may not actually result in a sale or revenue. Even traditional paper couponers are recognizing the extra value that digital coupons represent. Not only do they provide additional savings that they wouldn’t normally get but they also are much cheaper to access and use. Users no longer need to have a computer or printer and no longer have to pay for ink and paper. Not to mention digital coupons are super easy to redeem during checkout often times needing only a single barcode instead of multiple paper coupons that must be scanned one at a time. More savings + less costs + convenience = win-win-win. These trends will likely not slow down any time soon especially when you consider that millennials are expected to make up a whopping 50% of the United States workforce by the year 2020. It makes perfect sense that retailers are now scrambling to design and implement technology friendly ways for them to save money. This may be the only way retailers can effectively tap into this very large pool of customers and continue to grow and prosper. So, what does the future hold for couponers? If the past is any indication of the future than it is safe to say that we will continue to see less traditional coupons and more digital ones. We see no reason why this trend will stop or even slow down for that matter. We also believe that retailers will continue to expand their services to consumers in the form of online ordering, curbside pick-up, home delivery and loyalty programs. 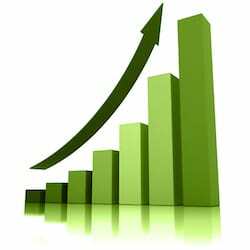 One thing is for sure – the number of consumers seeking ways to save money has been steadily on the rise. While the preferred avenue of delivery has changed the overall mindset has not. In order to stay competitive retailers must provide the services currently in demand or struggle trying to play catch up.